With health care being such a hot button these days, it seems rare to find some positive news around the subject. 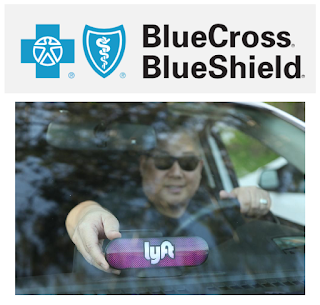 However, Blue Cross Blue Shield and Lyft are teaming up to literally make access to health care easier for folks in need of a ride. Starting later this summer, BCBS will offer free Lyft rides to plan members who don't have reliable transportation options. And the best part for those who may be tech-challenged is that they won't even need the app to utilize the service. Nearly 4 million Americans miss or delay appointments every year, so this partnership is addressing a critical need for BCBS plan members, making not only their customer experience better, but their lives as well.